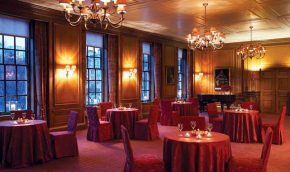 Ideal for hosting any reception event, The Inner Temple is a stunning and flexible venue ideal for hosting wedding receptions, cocktail parties and corporate receptions. 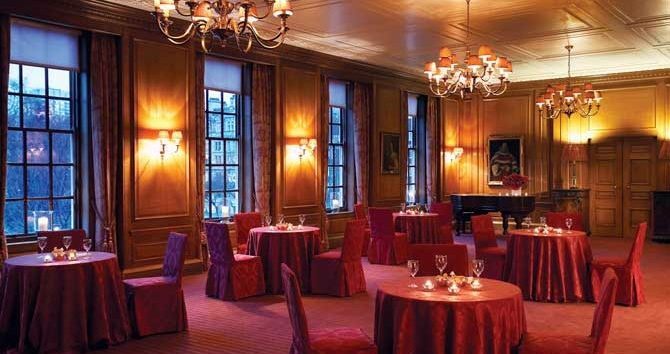 The layout of our interconnecting reception rooms makes the Inner Temple an ideal venue for all cocktail parties for up to 600 guests. The reception rooms are versatile to suit all possible requests yet still maintain the unique historic atmosphere of the Inner Temple. Our highly talented culinary team can tailor your needs providing canapés, bowl food and buffets. 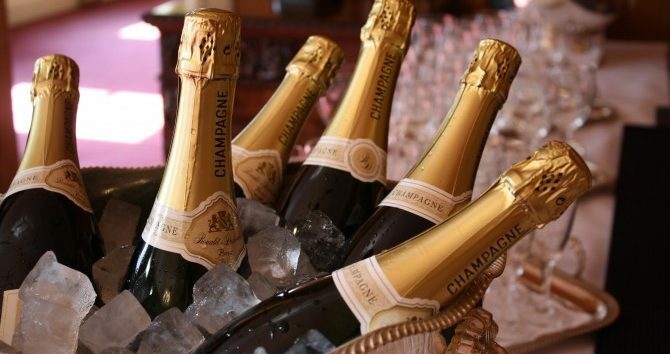 We have a extensive wine and champagne list which you can select from. The stunning grounds, historic architecture and views of the River Thames provide the perfect backdrop for any wedding reception. Despite the City of London location, Inner Temple provides a tranquil sanctuary amongst the busy London streets allowing wedding guests and the wedding couple to enjoy their day. The Inner Temple carries a civil marriage and partnership license for 3 of it’s 4 function rooms. 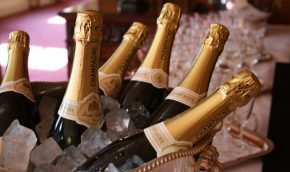 We provide bar or waiter services and catering to suit any cocktail reception event. We will provide you with impeccable personal service and ensure that your reception event is memorable for every guest. 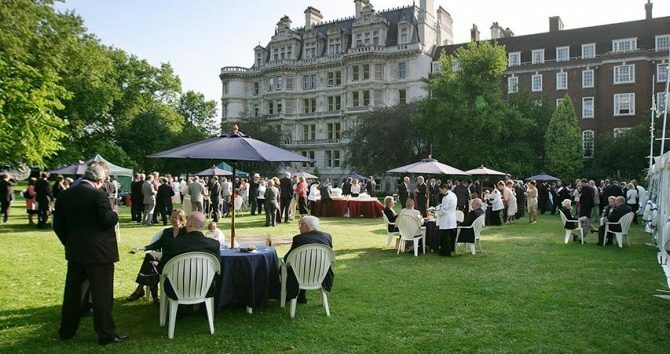 The Inner Temple has three acres of award winning gardens which are ideal for outdoor receptions, garden parties, barbeques and large garden wedding receptions. Our gardens provide a larger more flexible alternative to indoor receptions and adequate space for large marquees and tents. 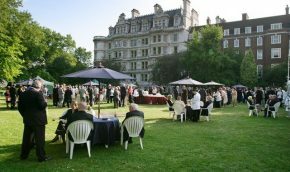 Inner Temple is well equipped to deal with reception events up to 600 guests in its summer Marquee or within the entire venue.